The Army is beginning a pilot this year to outsource enterprise network modernization, mimicking similar efforts from the Navy and Air Force. The effort, Enterprise IT as a Service, was taken directly from an Air Force program, Lt. Gen. Stephen Fogarty, commander of Army Cyber Command, told an audience at the AFCEA Army Signal Conference March 12. 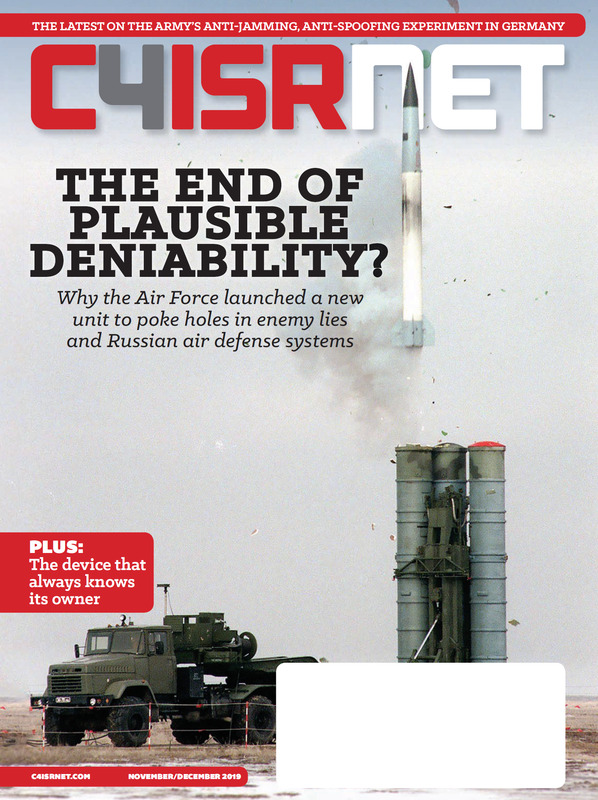 Will Enterprise IT as a Service create a more digital Air Force? The Air Force is looking to create more efficiencies in a future data and network centric environment. “We’ve got confidence that the model that the Air Force has selected offers the best opportunity of the Army to modernize our network and provide the network that our commanders need, that they require,” Fogarty said. Fogarty noted that, similar to the conclusion the Air Force came to, this pilot effort is not about cost savings, but rather improving capability. Major commands will begin staffing new mission defense teams that focus on preventing cyberattacks. The Army’s chief information officer has said in the past that enterprise network modernization efforts were not moving fast enough and they needed a new approach, so leveraging existing commercial capabilities could help modernize and secure the network. Details on the Army’s pilot are scare so far, but officials have acknowledged they plan to go relatively quickly, asking industry in 2019 to provide transport, end user devices and cloud and other services. It will encompass the unclassified and secret networks, but only focus on installations in the United States. 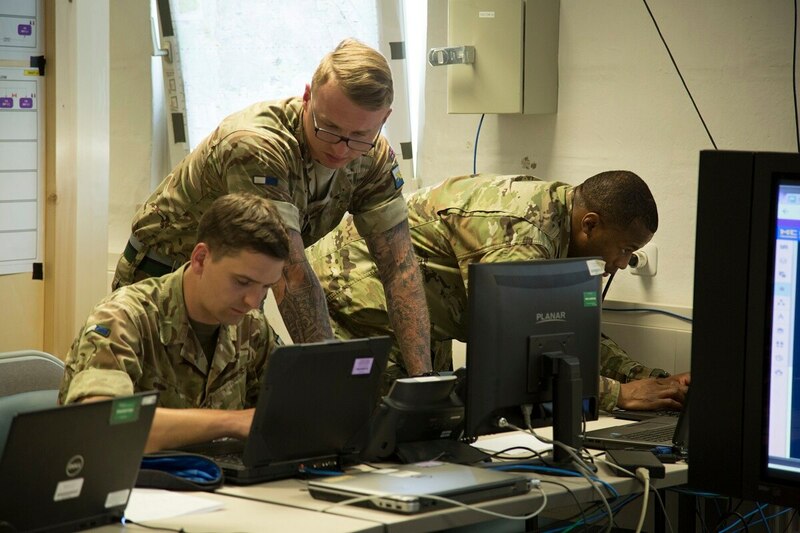 Officials also noted the importance these efforts to reform and modernize the enterprise have on the Army’s ongoing, and more public efforts to modernize the tactical network. “Everything we’re doing in the tactical space depends on the enterprise being set … This is an end-to-end network,” Maj. Gen. Peter Gallagher, director of the network cross functional team, said during the same conference earlier in the day. The Army has outlined a different network design based on a series of programs and systems making the Army more lethal and faster. The first enterprise pilot effort will take place at Army Futures Command, said Fogarty, noting this is the No. 1 priority. He added that they have a requirement to ensure the Futures Command headquarters is fully operationally capable by June 1, 2019. As the Army looks to prioritize other sites within the 288 installations it owns, Fogarty was sure to explain that the pilot will not stop current efforts from continuing. “This is a pilot. It could fail. So there has to be a plan B and plan B right now is instead of using the current approach of floating all boats, trying to get all 288 something, is we’re prioritizing,” he said. Some of the priorities currently are power projection posts, combat training centers, Army four-star command headquarters and Army Material Command business centers. Fogarty said they’re working these efforts simultaneously because they can’t afford to run a pilot for three years and let the rest of the enterprise atrophy while waiting on the results.